City Catt is proud to announce its recent partnership with IBCCES to offer parents and families with loved ones on the Spectrum a way to plan great trips that accommodate their needs! They know the city well and have received the most validated training in the market to serve your family and take you several steps closer to a great and relaxing vacation. Your Autism Certified Catt will help you find the best Autism-Friendly places to visit with your family, or even guide you through attractions to make sure you have the best experience. Vacations can be overwhelming for families with loved ones on the Spectrum. We partnered with IBCCES to recruit Autism Certified Catts who can help you make plans that accommodate your unique needs. The Certified Catts know your destination well and have received the most validated training in the market from IBCCES to serve your family. Now you can have a much deserved time of fun and relaxation. Now we're able to go on vacations! One thing I've learned all these years is to research and prepare myself ahead for all activities and trips. I strongly believe that City Catt will help many families looking for the same things, by giving us access to qualified people who know everything about the city you are considering to explore. I personally know the City Catt founders and can guarantee they'll always be providing you the best service with open hearts, as in everything they do. 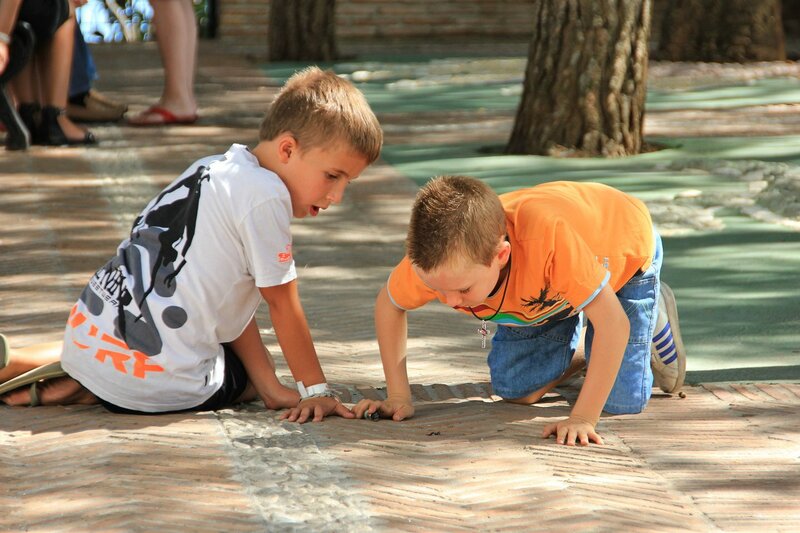 Hire a Catt: Need help to find Autism Friendly attractions? 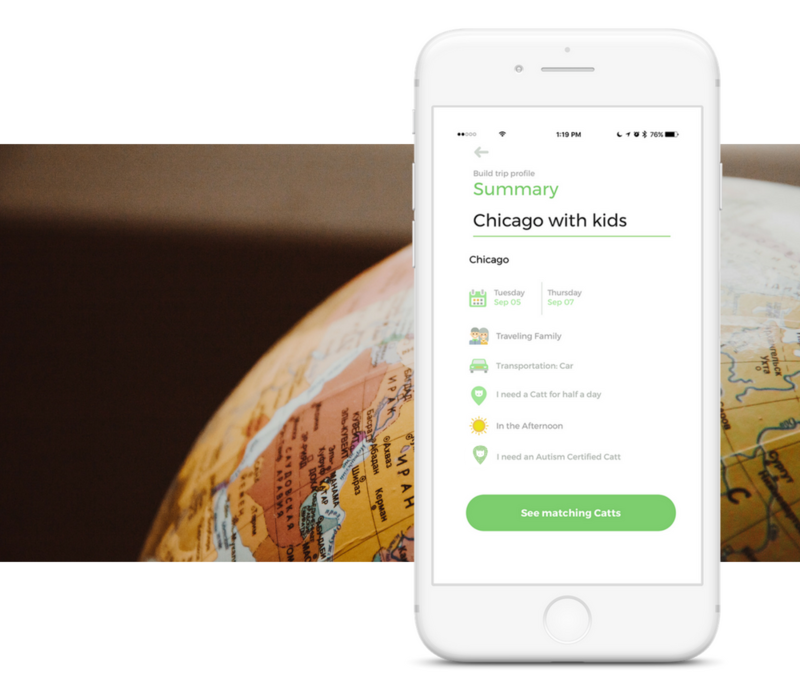 Click on the chat icon in your trip plan and request help from an Autism-friendly Catt, who'll help you answer all your questions and craft the perfect itinerary for your family. 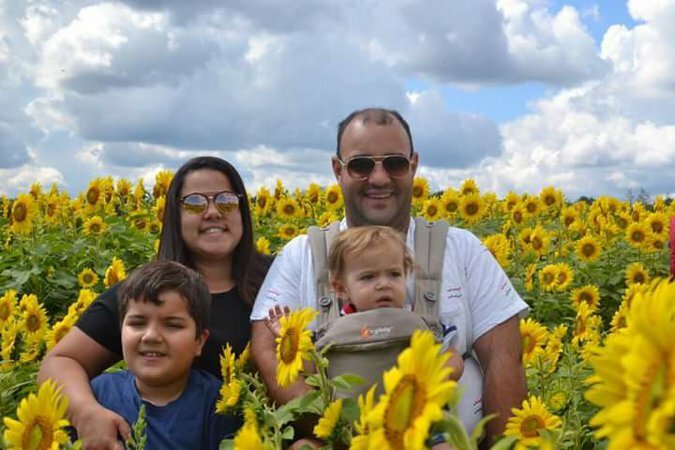 Let our Catts help your family have a great time in your destination! You know your city like the back of your had. Now think of all the quiet and relaxing places around you that offer plenty of sensory stimulating activities. Helping families living with Autism find these places or guiding them through them will be your job. If you live or work with children with Special Needs, it's a perfect side-job for you! Learn More. Certified Autism Catts go through the advanced IBCCES Training, which gives you access to the latest research and knowledge around Autism, increasing your opportunity for career advancement and greater earnings. If you have a child with autism, it'll also grow your parent confidence by exposing you to the expertise of global experts in the field. Learn More. City Catt is an online travel platform that makes travel planning easy by connecting travelers with knowledgeable like-minded locals in their destinations. City Catt is an efficient shortcut to your Travel Planning, where locals help you build an itinerary full of authentic experiences, specially tailored for your tastes and needs. We also have a unique program to help families living with Autism plan trips around sensory challenges.Learn more about it here. City Catt strives to provide visitors with experiences that are a fit for both them and their families. Through our platform, locals become ambassadors for their cities, showing visitors to all that's authentic and best in their cities. What is the partnership between City Catt and IBCCES? IBCCES has teamed up with City Catt to recruit Catts that can assist families living with autism to have fun in their destinations. 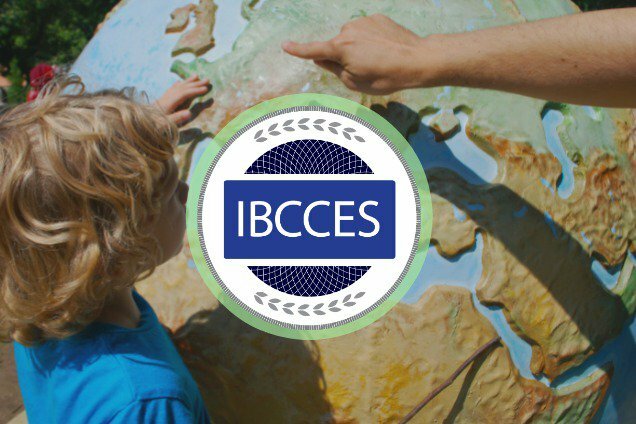 Through this partnership, professionals interested in making an extra income by helping families with autism with trip planning can seek the official IBCCES certification at a discounted price. Learn more here.